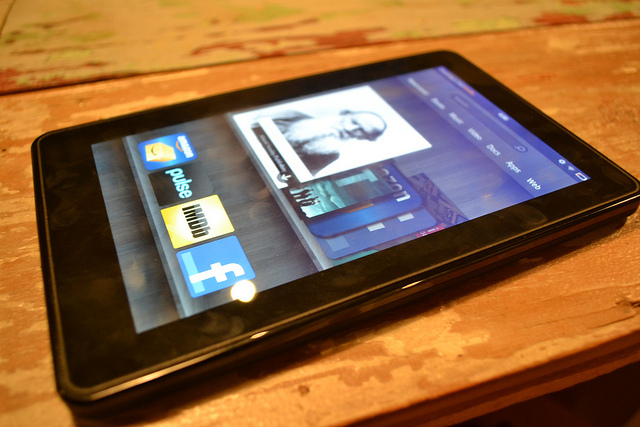 HBO GO is now available on the Kindle Fire, the cable channel announced today. Following the launch, users will be able to access its catalogue of over 1,400 film & TV titles directly on Amazon’s tablet at no additional cost. According to HBO, the app includes features such as ‘Watchlist’, which let viewers queue content they want to watch later, and ‘Series Pass,’ which automatically add new episodes of their favorite series to their watchlist. While this new app will certainly please existing HBO subscribers, it will also likely fuel the demand for a standalone HBO service. As we reported, a site called takemymoneyhbo.com already calls members of the public to express their interest in such an offer, and received endorsement from personalities such as Foursquare founder Dennis Crowley.